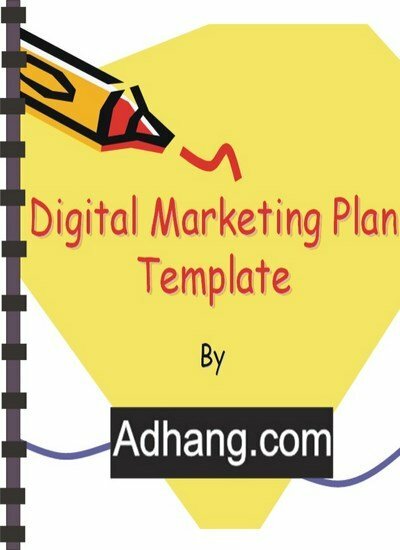 This free digital marketing plan template guides you towards digital marketing planning. It detailed what digital marketing plan entails line by line for a company, or an organization. Feel free to share it using social icons below.